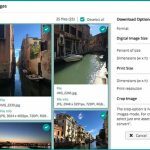 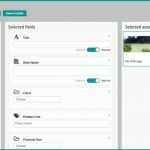 Does your assets have 50 metadata fields, but find yourself only using the same few fields most of the time you upload new items? 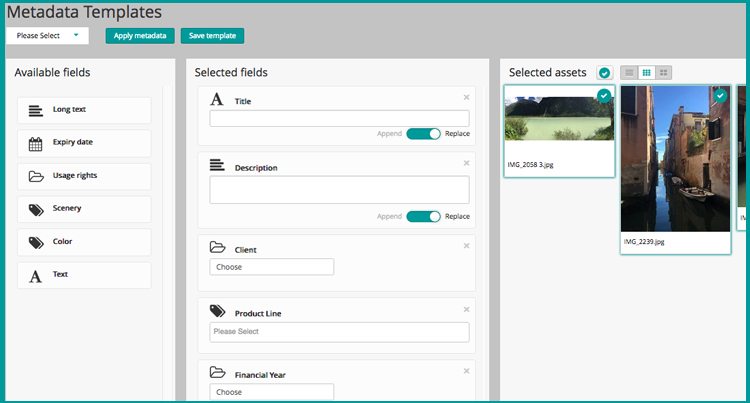 Then create a metadata template and re-use your metadata when you upload the next batch of items. 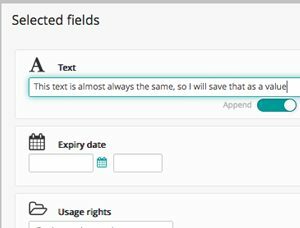 Metadata templates can save both fields (like a “Date” field) and values (like “03-06-2017”). See how you use the templates below. 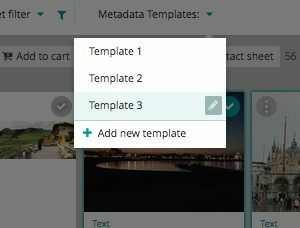 Only Administrator and Contributor users can edit metadata, so they are also the only users that can use the metadata templates. 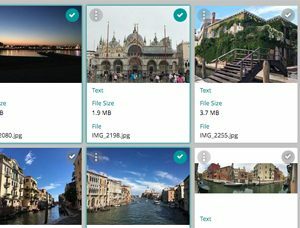 Visitor users can not.